A mission 50 years in the making! 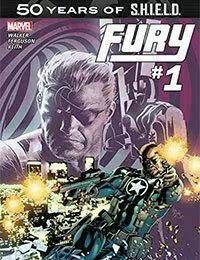 When a villain from the past shows up in the present day, Nick Fury is forced to team-up with Nick Fury Sr.! Will the Nick Fury of the present be able to work alongside his father?